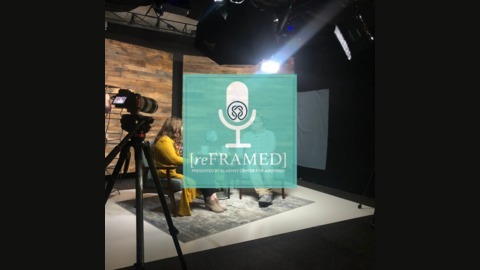 reFRAMED, a podcast created to educate, encourage, and inspire parents. 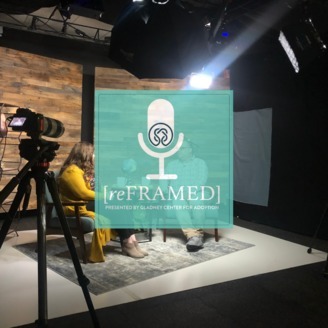 reFRAMED Podcast host Emily Morehead, LPC, and guest Bill Porter, M.Ed. talk about reframing our children's brain development. Every time you provide physical care, instructional care, and emotional care for your child (no matter their age), you are writing yourself into your child's brain. "What fires together, wires together." ~ Donald Hebb, a Canadian neuropsychologist known for his work in the field of associative learning.